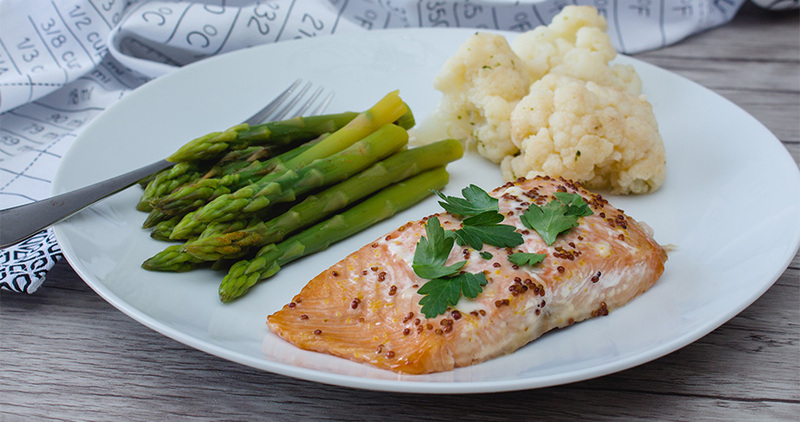 You'll love how simple and quick this based salmon recipe is! 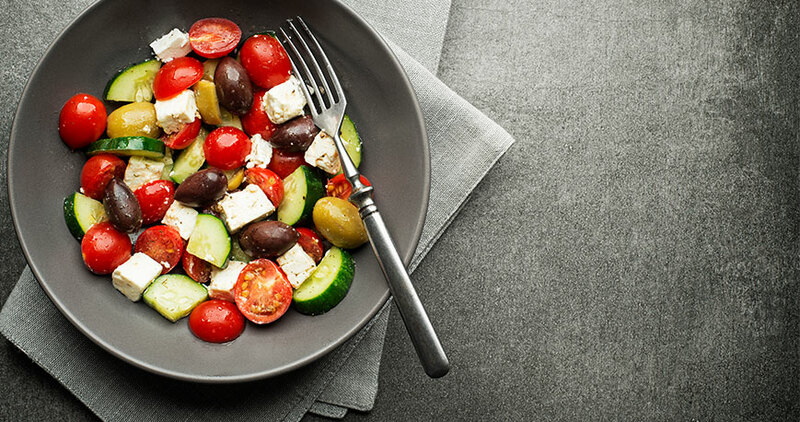 Serve alongside vegetables and you have a healthy dinner you'll continually look forward to. 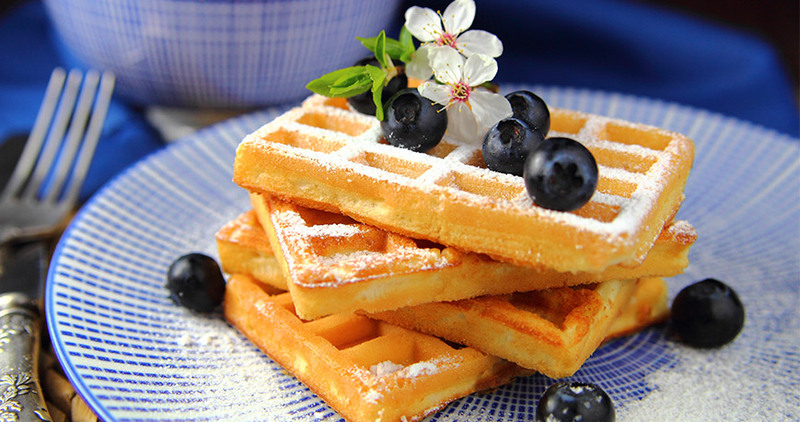 This Belgian waffle recipe includes lemon and blueberries for an extra fresh kick to your breakfast. These will quickly become a weekend tradition! 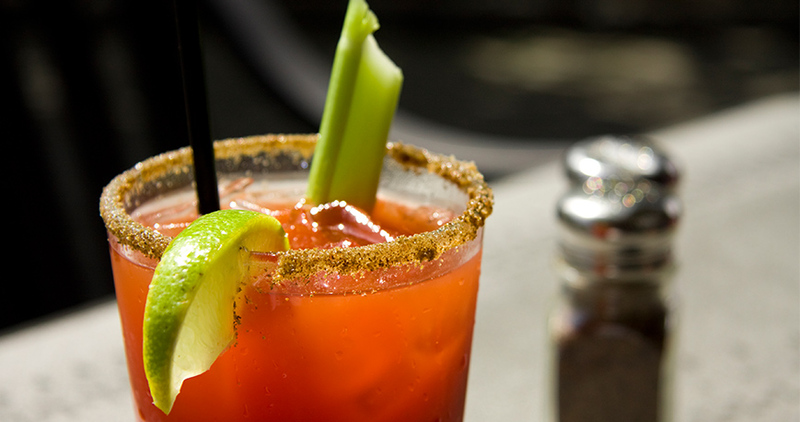 When it comes to how to make a bloody Mary, you'll want to spice things up a bit. 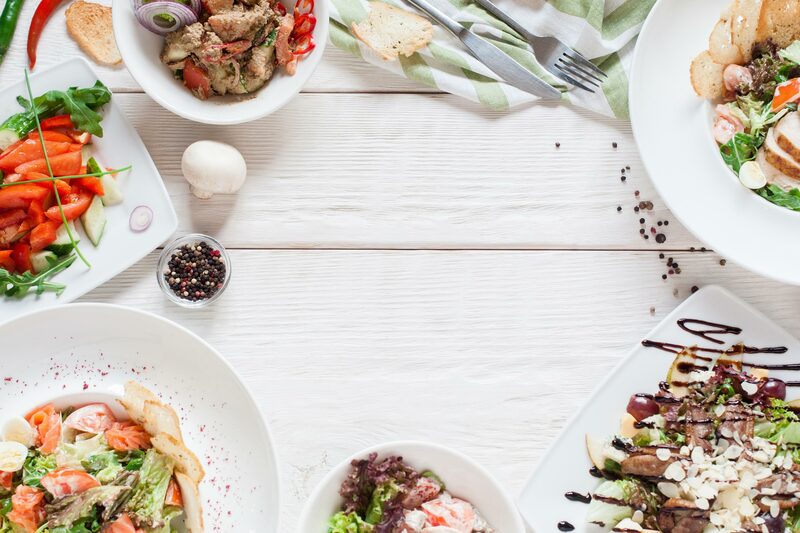 This recipe adds candied bacon and sriracha salt to the mix. 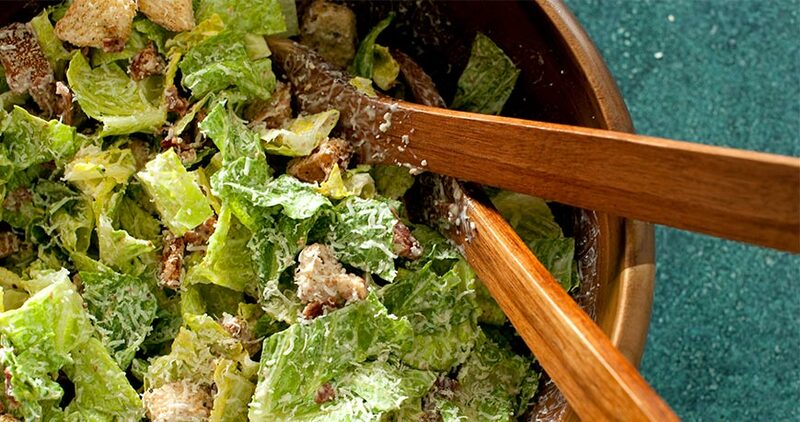 Though it sounds basic, this Caesar salad recipe is always a treat come lunchtime. 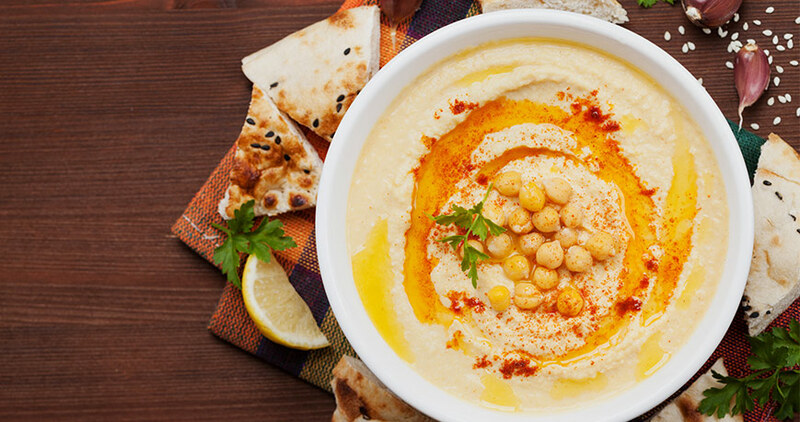 Add some chicken if you want to eat it for dinner!